Paul Kivel, a co-founder of the organization Showing Up for Racial Justice, will present material from his book “Uprooting Racism: How White People Can Work for Social Justice” during a 2 p.m. workshop Sunday Oct. 22. The workshop takes place at Laguna Beach Books, 1200 S. Coast Highway. Purchase a ticket, $27 at paulkivel.brownpapertikets.com and also receive a copy of the book. The Third Street Writers invite all to open mic night at BC Space Gallery, 235 Forest Ave. on Thursday, Oct 26, from 6:30-8:30 p.m. Participants can share three- to four-minute original works of fiction, non-fiction, poetry or any other spoken word performance piece. No tickets are necessary, but donations of $5 are greatly appreciated. Local author Alicia Rowe will discus her book, “Have a Home Run Day!” about Skipper Carrillo, at 5 p.m. on Thursday, Oct. 26 at Laguna Beach Books, 1200 S. Coast Hwy. Skipper Carrillo, who will attend the event, is the extraordinary man known as “Mr. 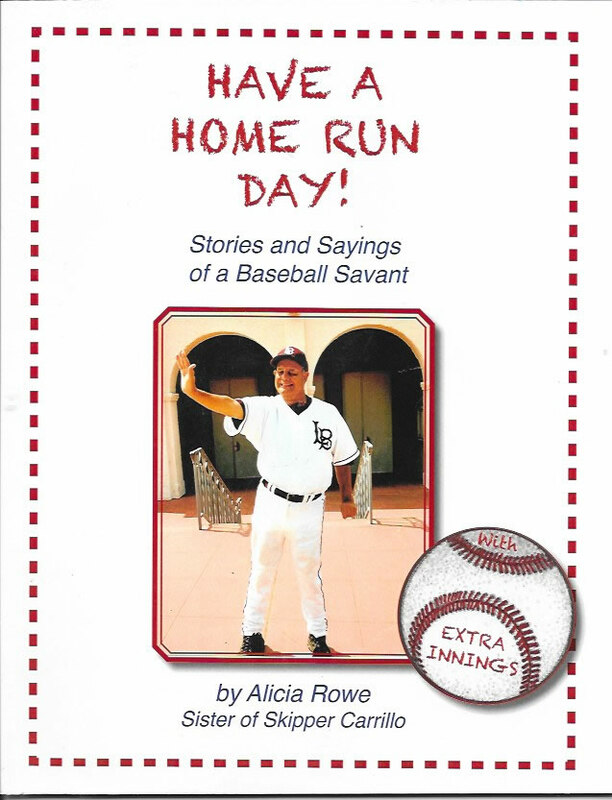 Home Run Day.” Born prematurely, he grew up with a disability and an ability to telegraph his always joyous spirit. His love of sports earned him a position with Laguna Beach High School back in the ’60s, the honor of their field being named for him and the establishment of the Skipper Carrillo Scholarship Fund, which provides assistance to high school seniors who have overcome adversity. The people for whom it is most fashionable these days to hate are White Men. And now someone is going to lecture white people about how we are not drinking enough of the Kool Aid of White Guilt? Wow. There are no laws that afford white people with more privilege than any other group, yet we are constantly lectured about “White Privilege”. When you can get into a University with a lessor score, for not being white, what kind of special privilege is that? Black privilege perhaps? What about organizations that are restricted to only people of a certain race, such as the Black Congressional Caucus? We have Black Entertainment Television (BET), the NAACP and on and on. Oh, and “La Raza” which means “the race” in Spanish. There is nothing equivalent for white people as that would never be allowed. But someone is coming to a Laguna bookstore to lecture us on what white people should be doing for social justice. Did you know that 6 percent of the population commits 50 percent of the murders in America? Will my comment get deleted for saying that? Here’s a hint: it’s a minority group. But white people need to be lectured about social justice. Got it.